A large general purpose stick for rock, pop, punk and pop perfect for when a 5A is too small and a 2B is too big. 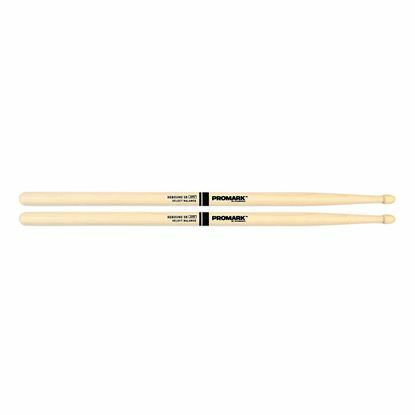 "The Natural" series is not coated with the standard lacquer finish and provides a natural wood feel in the hands of the player. 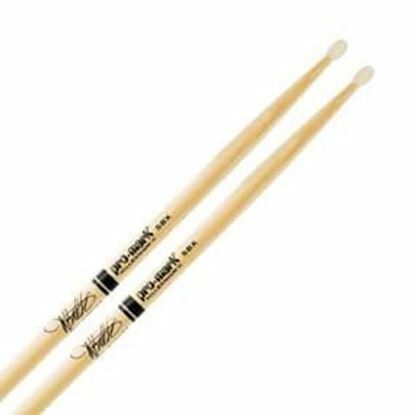 The 5BX was designed by American metal drummer Jason Bittner. His stick is an excellent general purpose stick for those who like a larger diameter. It's medium taper allows for a balanced rebound. Promark classic 5B TX5BW-AG with ActiveGrip finish. Promark's most durable Classic 5B ever. 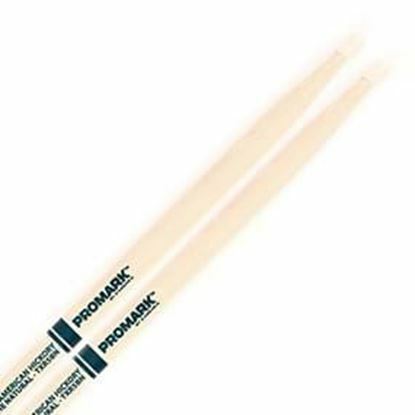 FireGrain™ bathes regular drumsticks in raw flame so you can hit harder and play longer without losing the bounce and balance you expect from hickory. 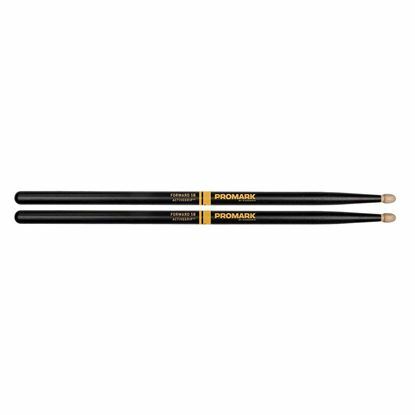 Promark's most durable Forward 5B ever. FireGrain™ bathes regular drumsticks in raw flame so you can hit harder and play longer without losing the bounce and balance you expect from hickory. 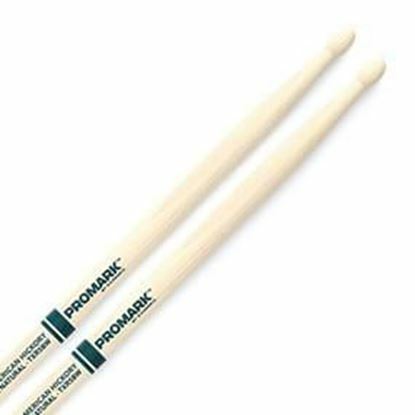 Promark's most durable Rebound 5B ever. 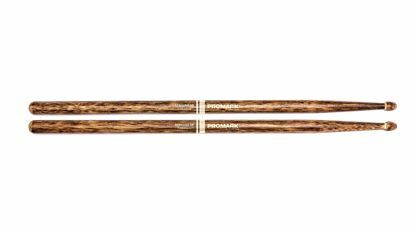 FireGrain™ bathes regular drumsticks in raw flame so you can hit harder and play longer without losing the bounce and balance you expect from hickory.